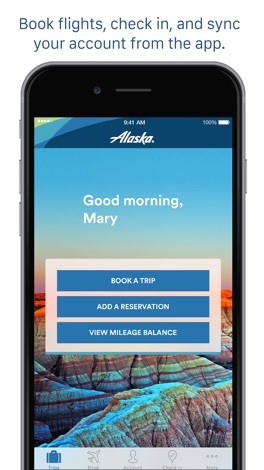 Developer : Alaska Airlines, Inc.
More small tweaks and fixes have been made as we continue to improve our app and ensure you have the best experience on your journey. Thanks for your help finding bugs, and please do continue to send feedback - we're always listening! 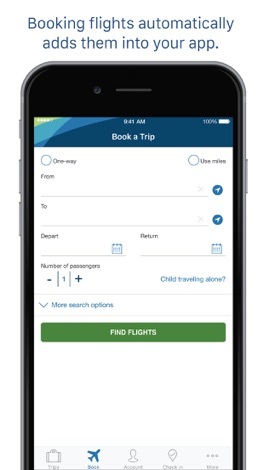 Travel light at each stage of your journey with our companion mobile app. Explore options, book trips, check in, and move hassle-free through airports. 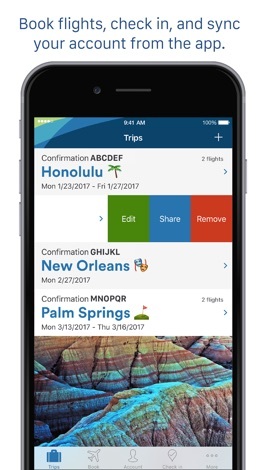 Find all the flight information that matters to you, as you need it. 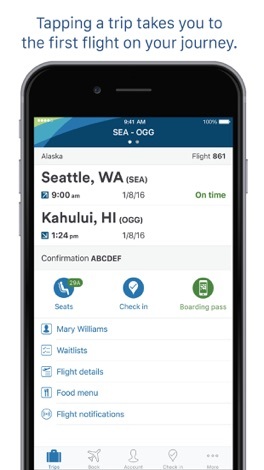 You can find additional information about the Alaska Air travel app by visiting alaskaair.com/mobile. 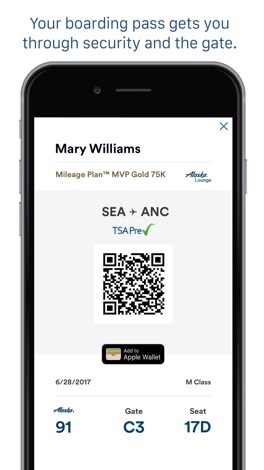 Thanks for sending us feedback at iphoneapp@alaskaair.com. We are listening, and welcome your suggestions. FormulaHelp allows you to solve the quadratic equation, distance formula, and find the area and volume of many 2D and 3D objects. If you are a middle school or high school geometry student, then this app is for you! Part-1 of the Lost Bible Books series; contents shown in TOC image (Hermas Visions, Mandates and Parables). The stories are outlined along with internal and external conflicts identified. Contains chapter summaries and embedded notes in document text.